Join Wild Rivers Coast MTB for our 2nd Annual Joe Martin Memorial Ride! MARK YOUR CALENDARS FOR CINCO DE MAYO WEEKEND ~~~~ MAY 4th 2019!!!! Come ride bikes with us! Then after the ride join us for a fun family-friendly potluck at the Buffington Park Pavillon in Gold Beach from 1 to 4 PM. You don’t have to do the ride in order to come and participate in the potluck. Please bring a dish to share, serving utensil, and come mingle. Enjoy beer for purchase from Arch Rock, free food, and awesome prizes! This event is to honor our late-founding member Joe Martin and his positive impact on the Gold Beach and surrounding communities. All families and friends are invited! Shuttles departs at 9:00am from Buffington Park. Please be ready to load up your bikes BEFORE 9:00 am. Shuttles/transport will leave from the end of the ride when they are filled up. This 26 mile ride starts at the beginning of the gravel on Hunter Creek Road. Expect a good climb for roughly 13 miles before the descent. Time frame for this ride is 3-4 hours. You can get dropped off for the ride, but parking is not available. Shuttles are available for those that pre-register. Helmets and properly functioning bicycles are required. It is also recommended that you bring your own tools, tire repair, snacks, and ample water. There is no support, you will need to be prepared. Best types of bikes for this ride would be hardtail mountain bikes, full suspension mountain bikes, or even “gravel grinders”. Feel free to message us on Facebook if you have any questions. Ride will begin at 10:00 am as a shuttle only, wheels rolling at roughly at 11:15am. This ride is shuttle only due to bike traffic from the 26 miler on the gravel roadways. We want to keep dust and traffic down to a minimum for those on bikes. Please be ready to load your bikes before 10:30am at Buffington Park. Shuttle leaves at 10:30am. This 13 mile ride will start at the top near what we call “Red Flats”. Ride a fast 13 miles down gravel roads back to the base of Hunter Creek Road where the pavement meets the gravel. Take the rotating shuttle back to the Park or for those looking for more miles, you may also ride all the way back to the Park (about 7.5 miles) if you choose, but the official ride is completed at the pavement break. Helmets and properly functioning bicycles are required. It is also recommended that you bring your own tools, tire repair, snacks, and ample water. There is no support, you will need to be prepared. 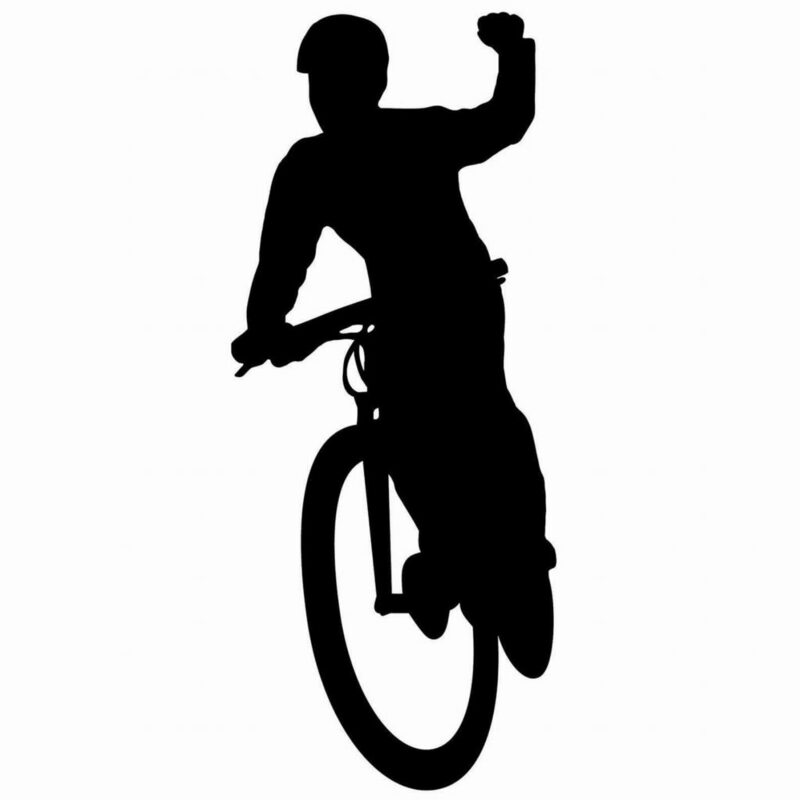 Best types of bikes for his ride would be full suspension mountain bikes or hardtail mountain bikes. Feel free to message us on Facebook if you have any questions. This is a community potluck, so please bring a tasty dish to share and serving utensil. Label your dishes and write your name and number on the container if you’d like the serving ware back. Registration is Free! Sign Up Now!